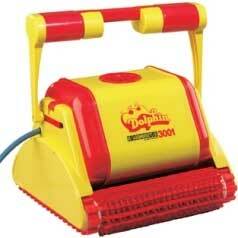 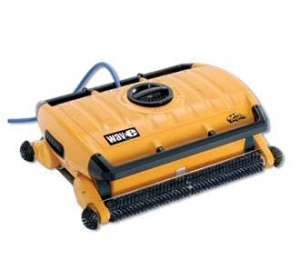 Dolphin Pool Cleaners for Large and Commercial Swimming Pools. 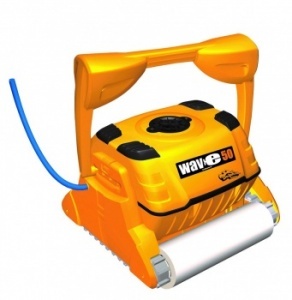 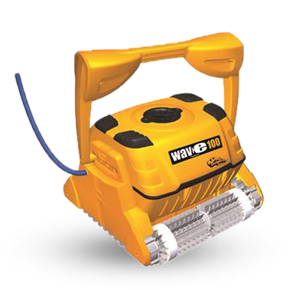 Gain heavy-duty pool and pool water cleaning performance with exceptional reliability. 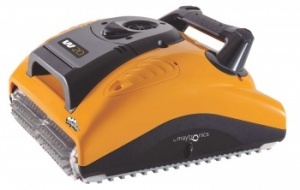 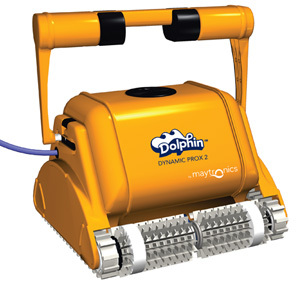 Maytronics Dolphin Commercial Pool Cleaners are electronic pool cleaners that deliver powerful, long term, cost-effective operation. 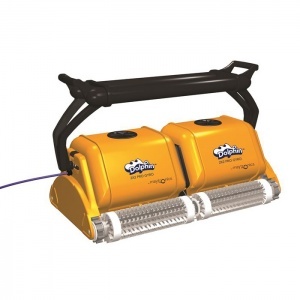 Suitable for any commercial pool from small public swimming pools to the largest professional and Olympic-Sized pools, Dolphin is the ideal pool cleaner choice.